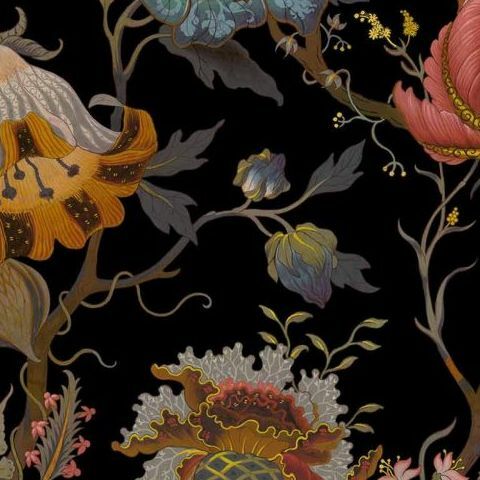 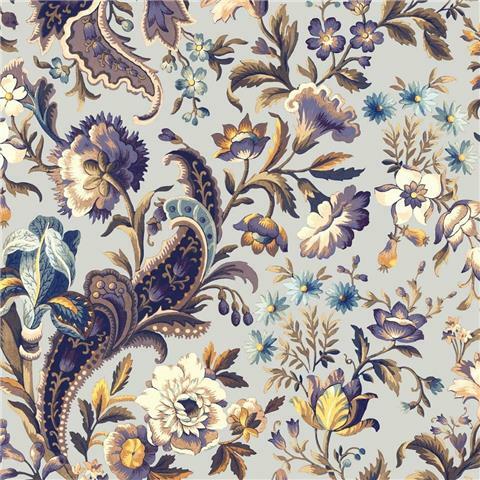 House of Hackney was founded in London in 2010 by husband- and -wife team Javvy M Royle and Frieda Gormley. 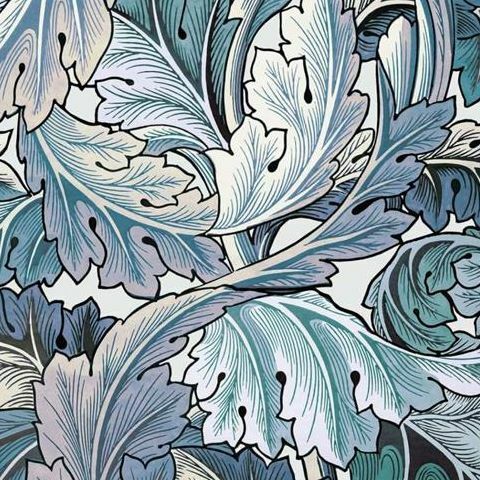 Originally founded as an interiors label, the founder’s quest was ‘to take the beige out of interiors’ with an emphasis on quality, design and Made in England. 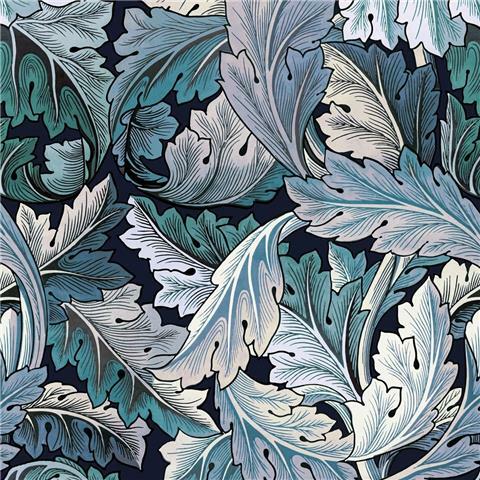 With an aesthetic influenced by English heritage, albeit with a thoroughly modern interpretation, it was paramount to the founder’s vision that British-made materials and manufacturing would be used, keeping production close to home and supporting small traditional industries and creating local employment. 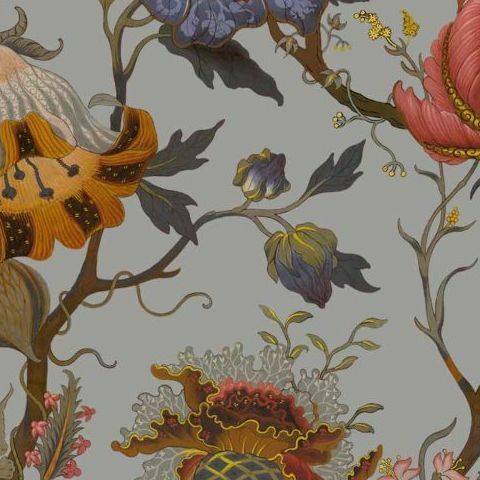 To this end House of Hackney works with some of the UK’s best manufacturers in each of their fields to deliver an unparalleled quality. 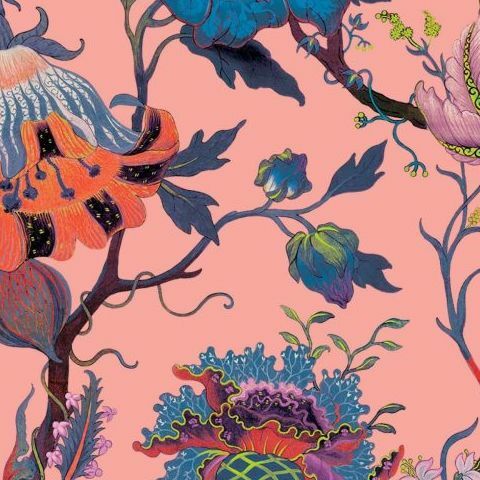 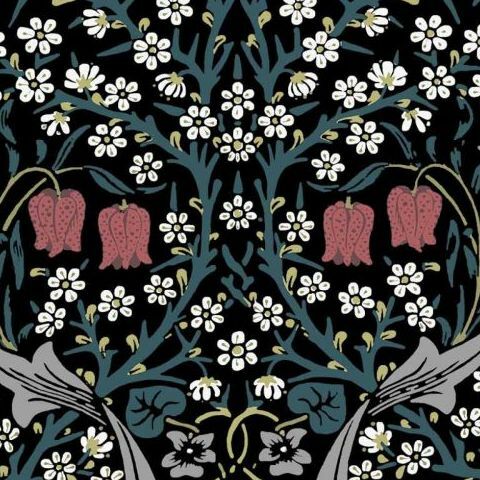 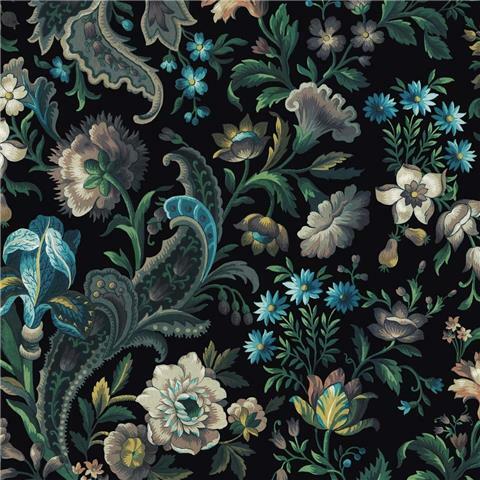 House of Hackney is proud that its fashion collections are produced in England and continues supporting British manufacturing in the process. 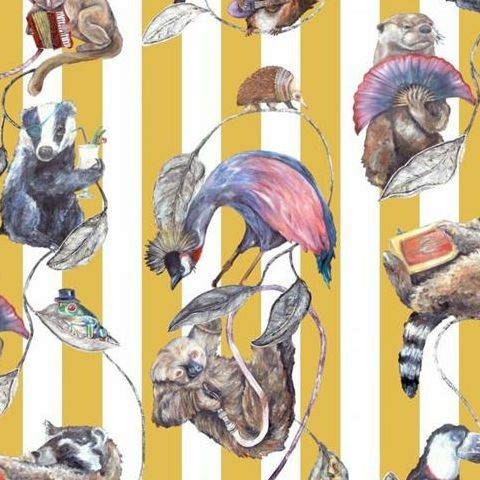 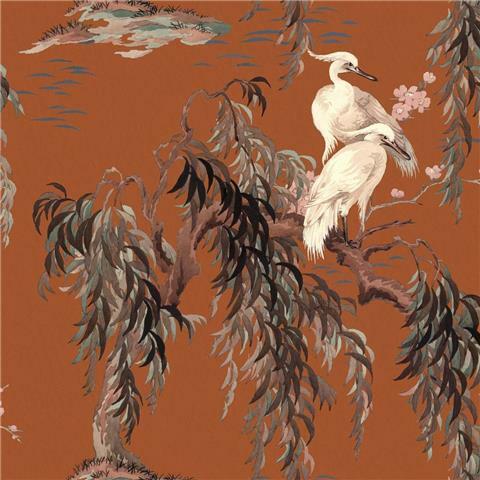 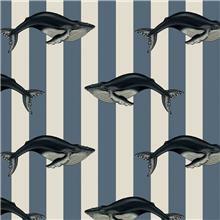 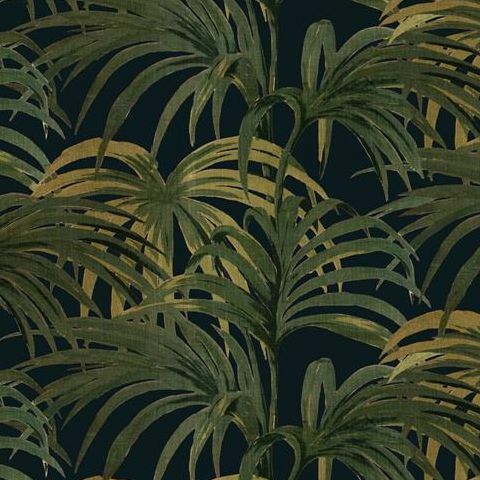 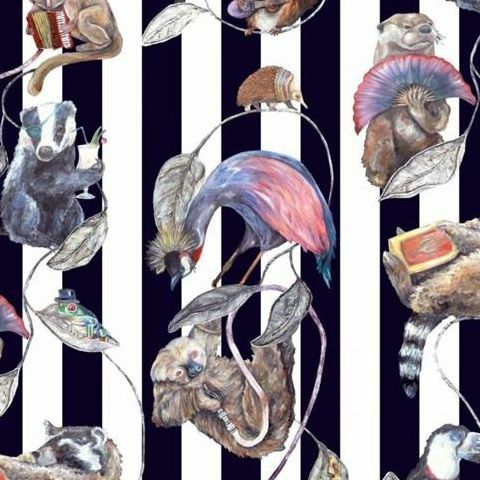 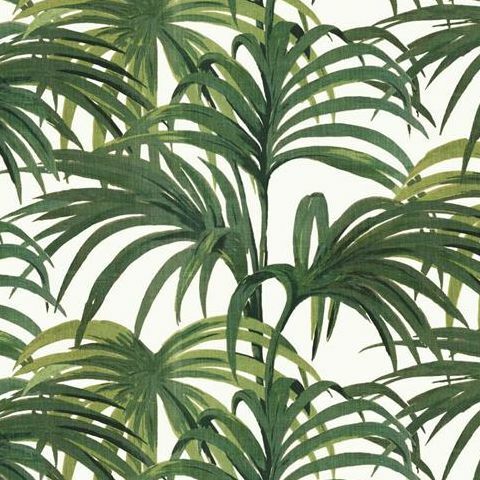 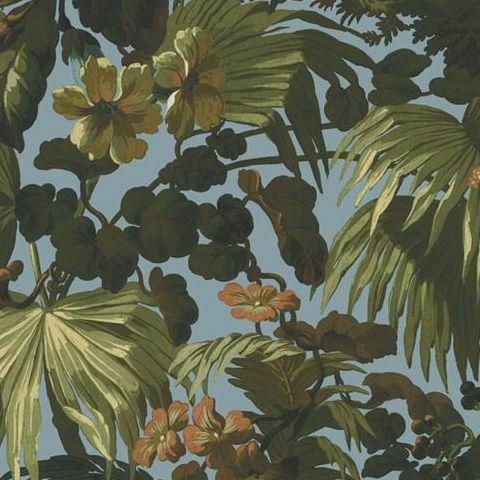 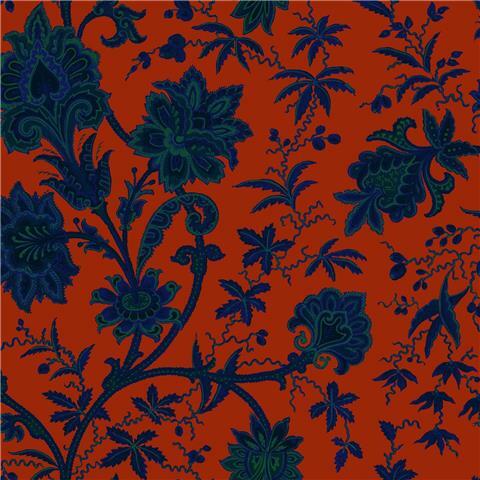 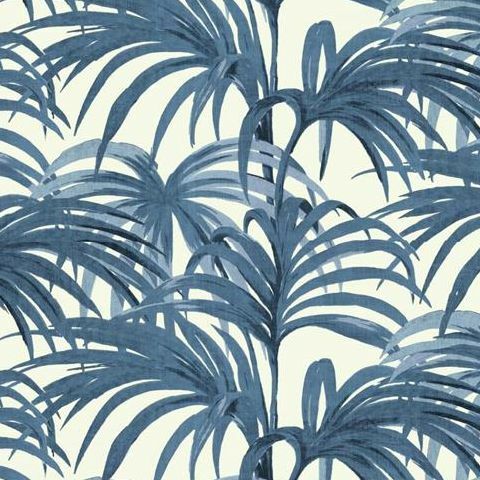 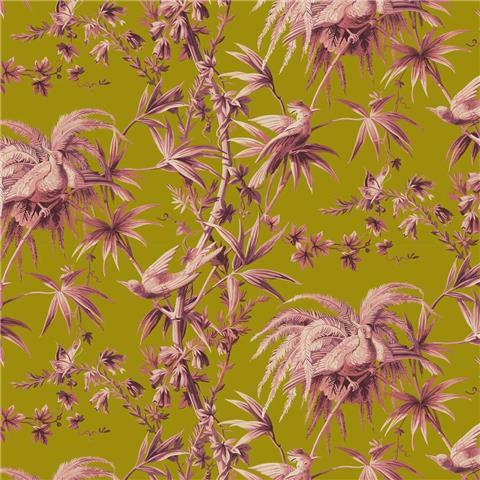 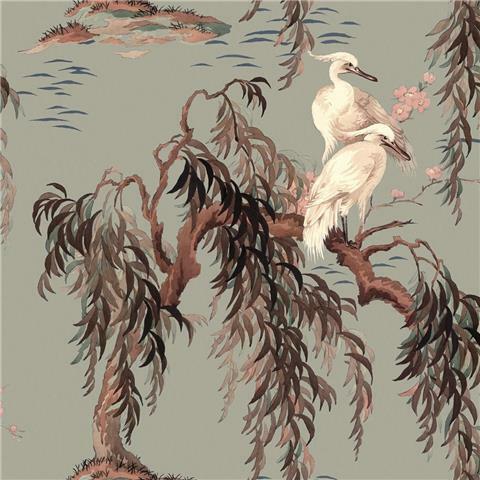 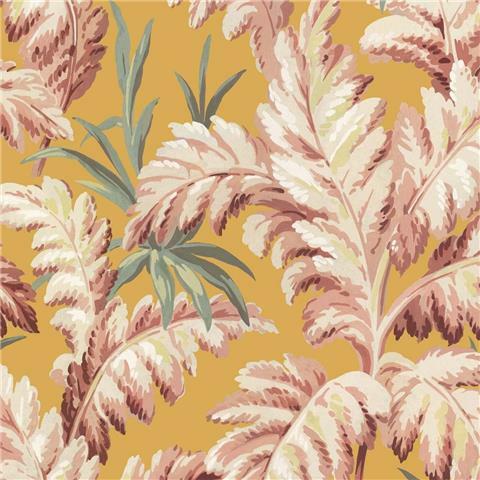 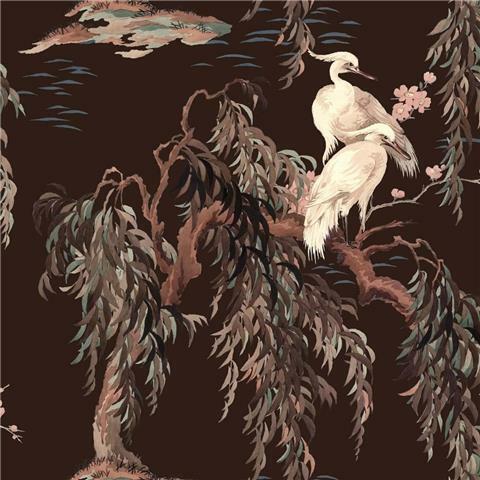 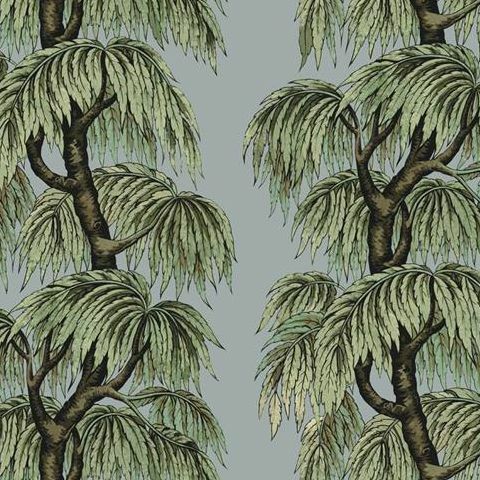 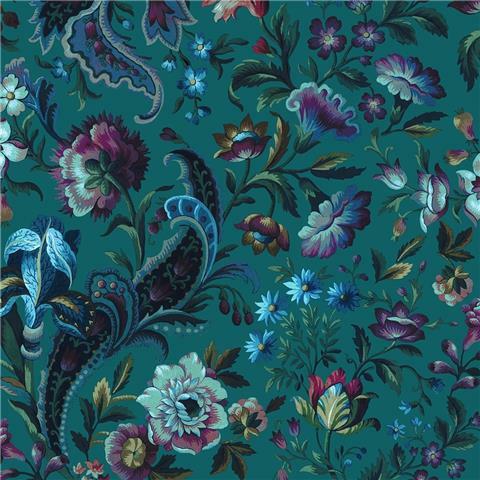 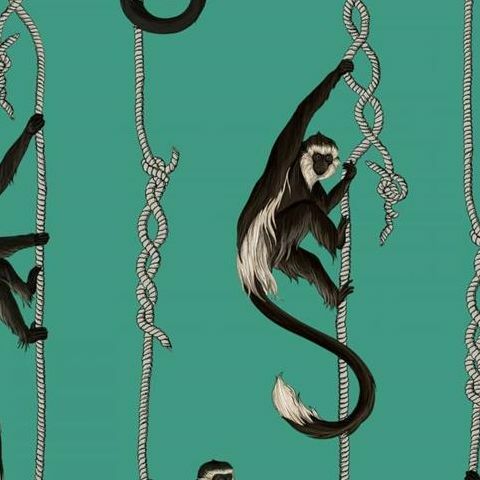 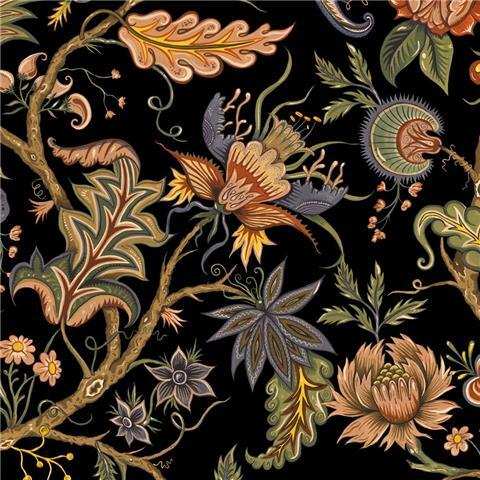 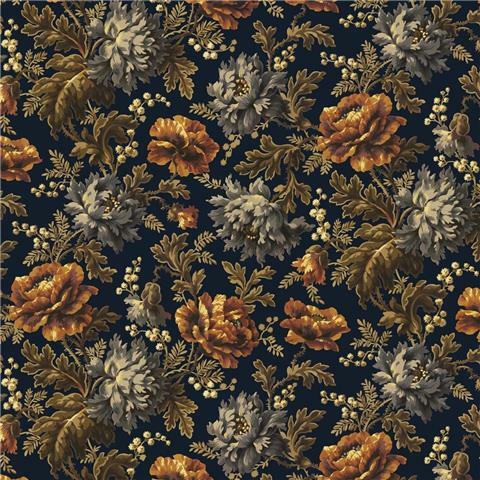 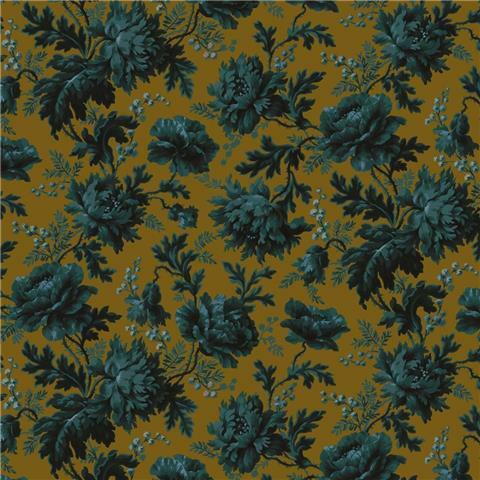 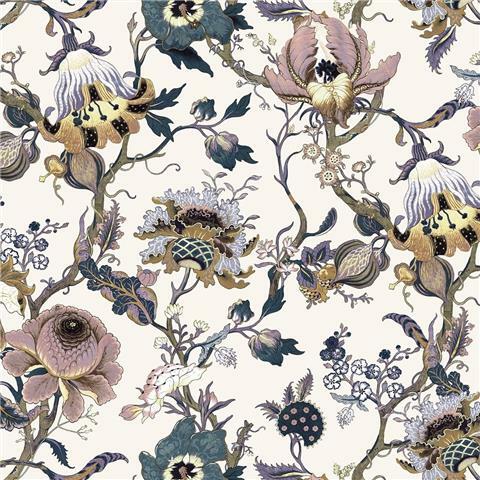 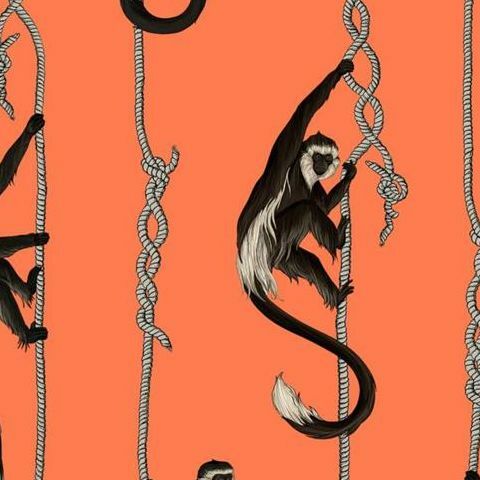 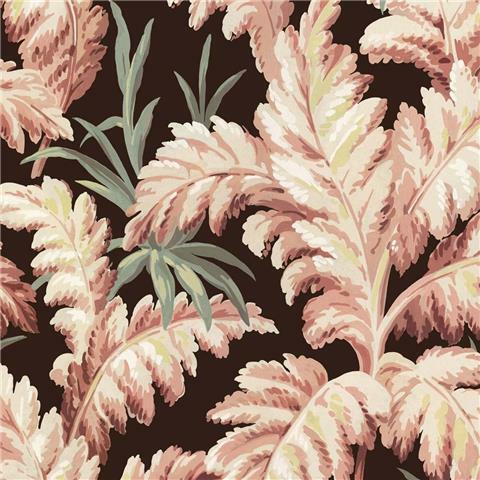 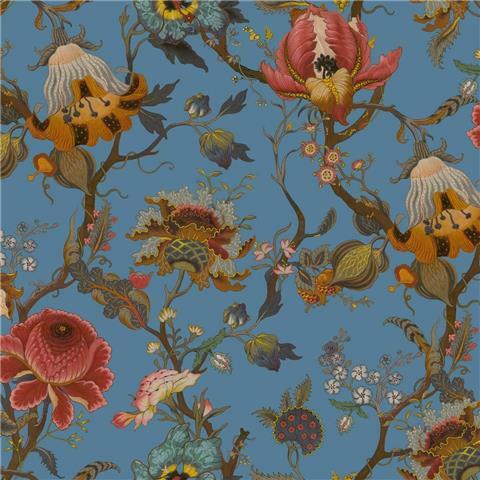 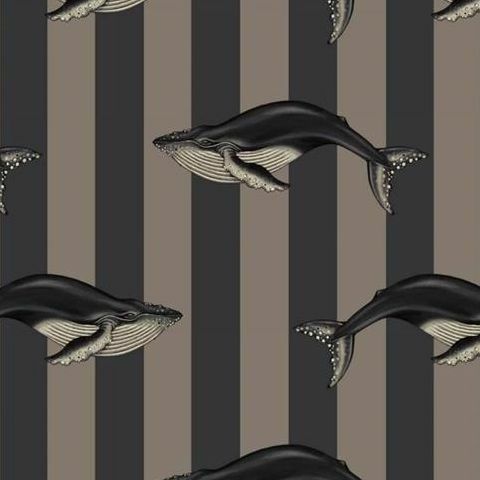 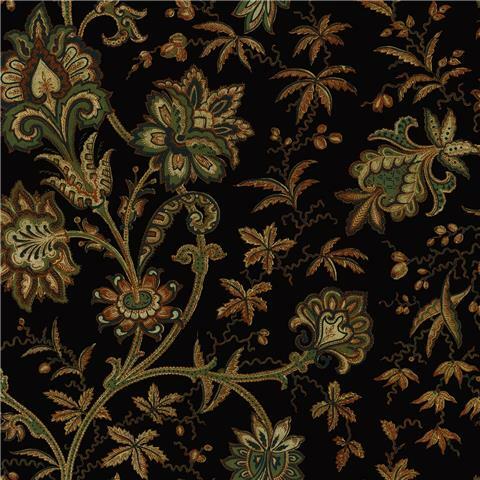 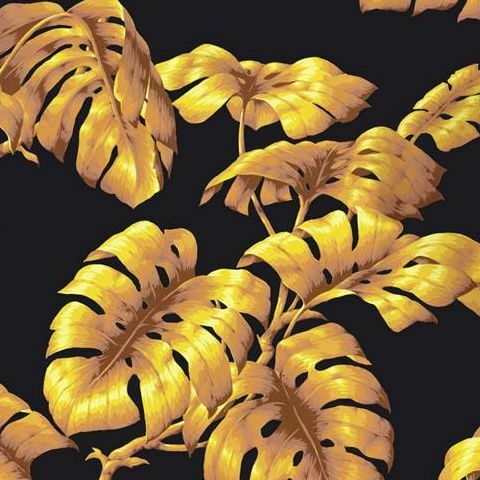 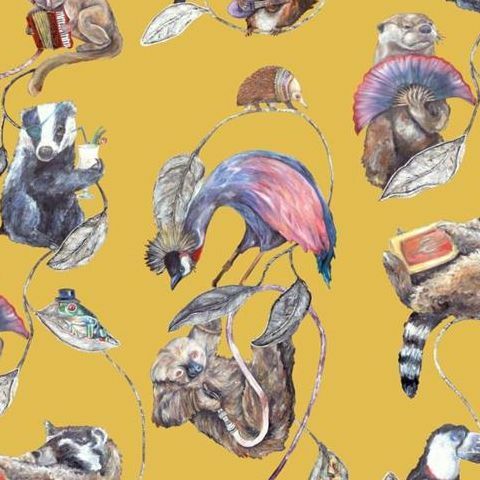 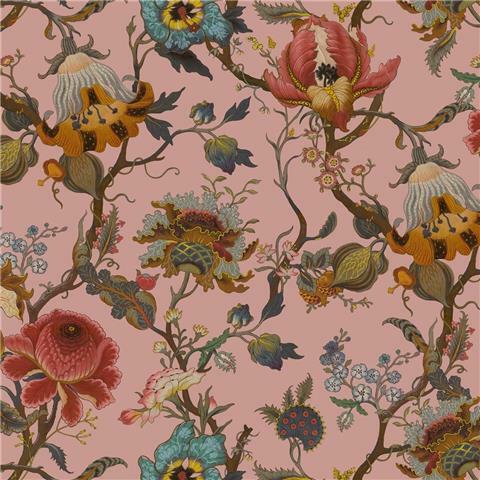 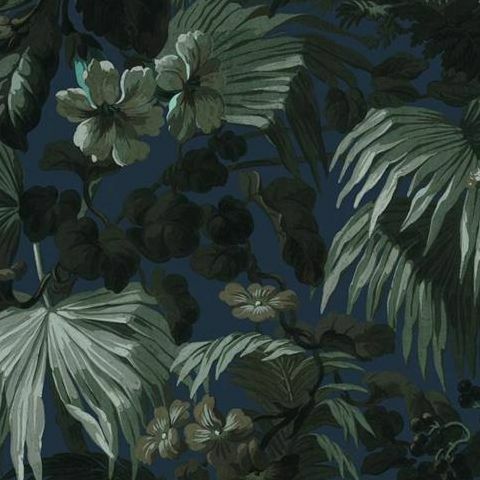 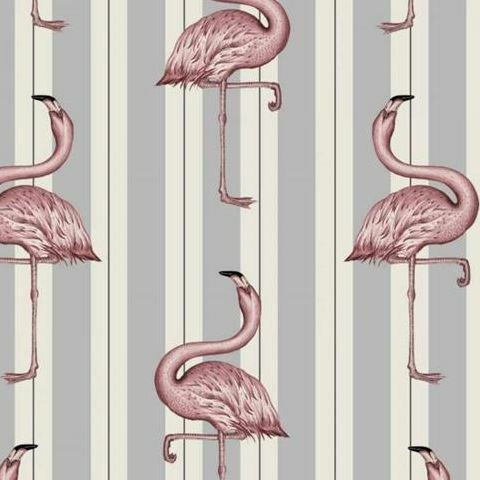 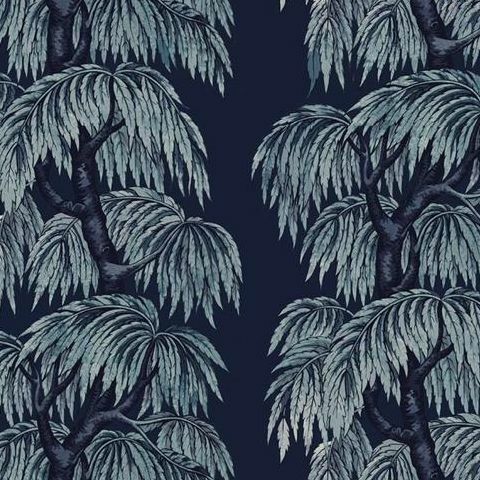 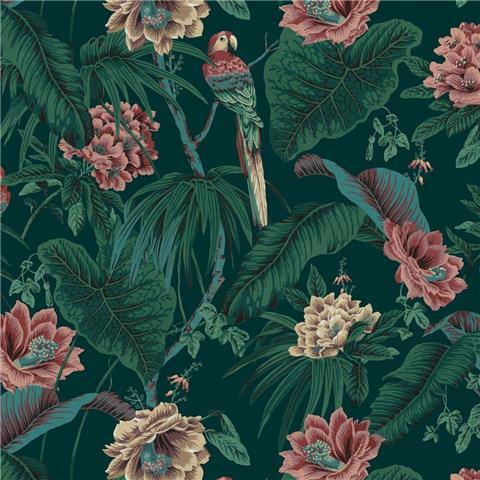 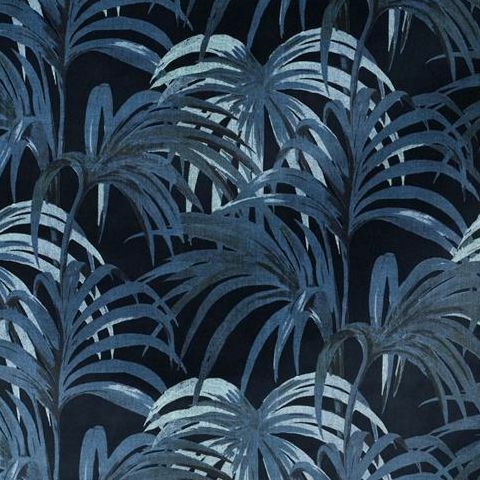 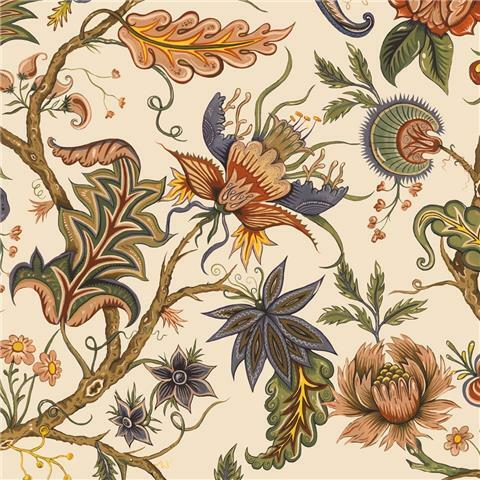 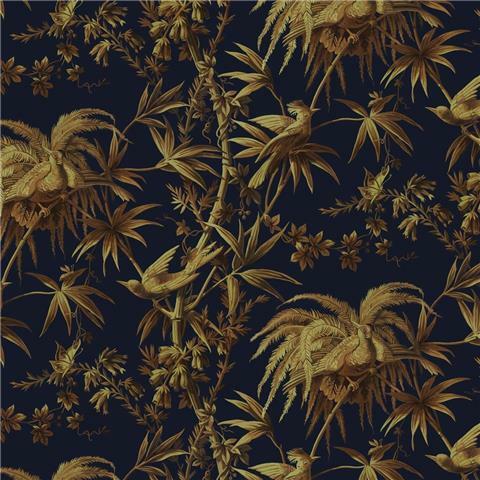 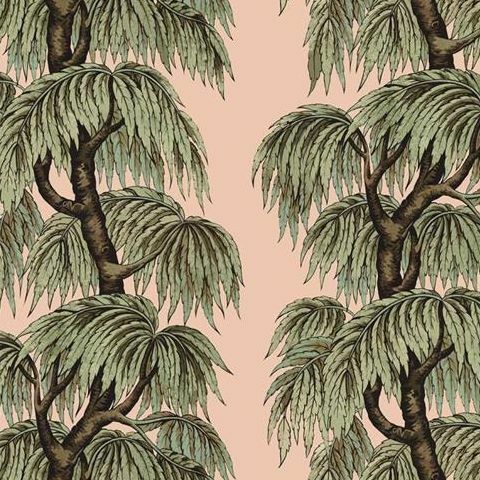 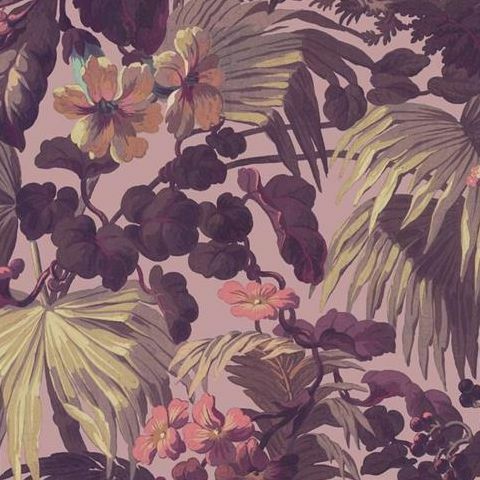 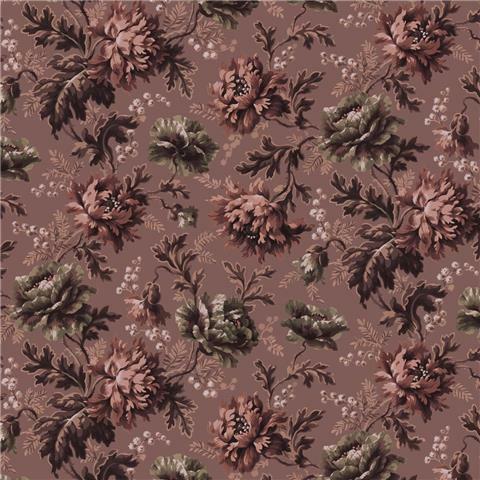 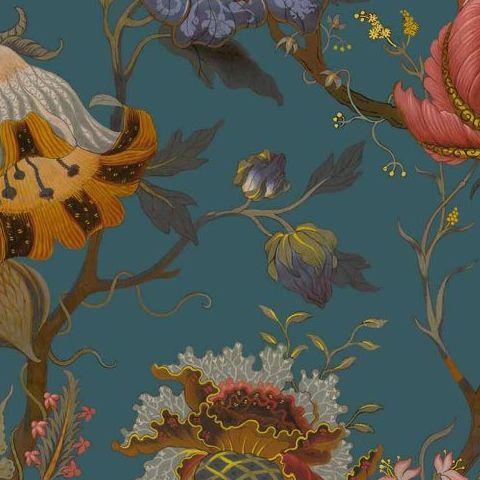 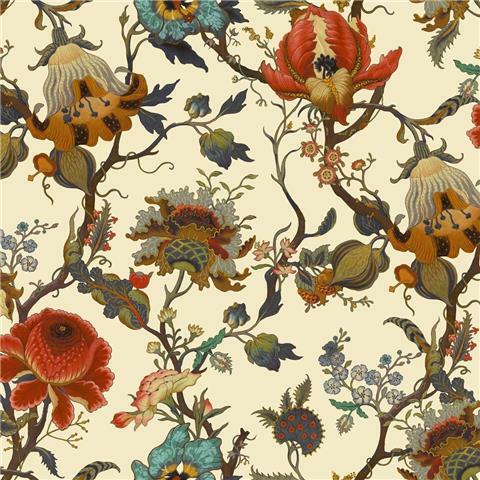 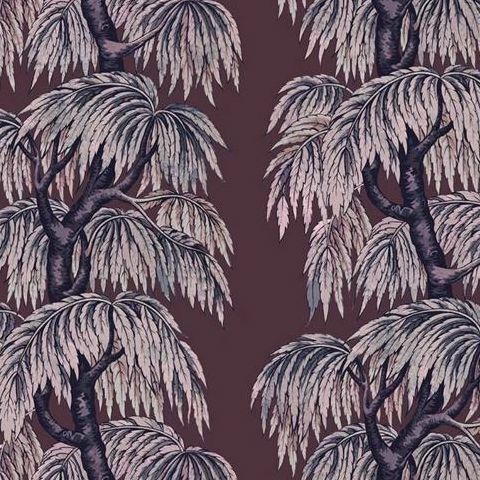 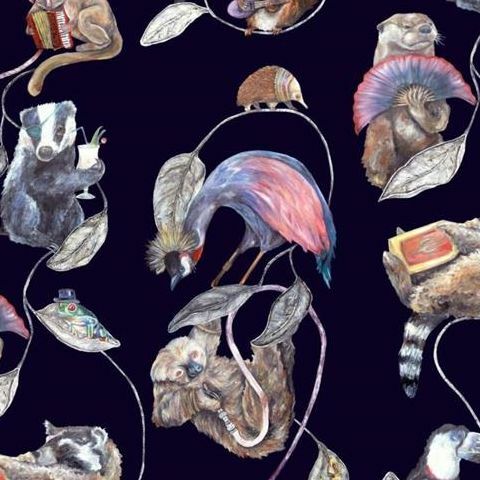 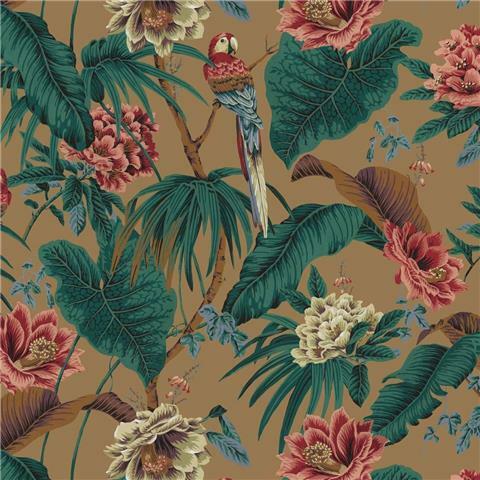 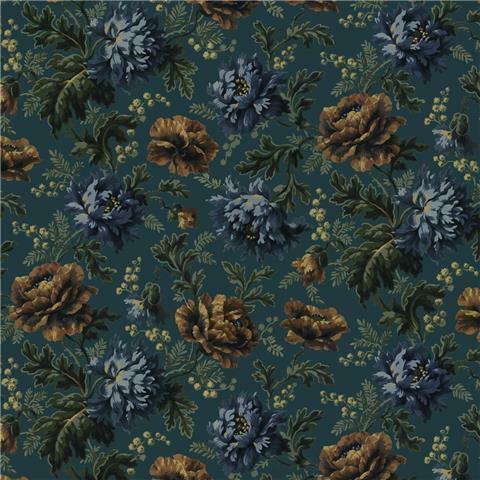 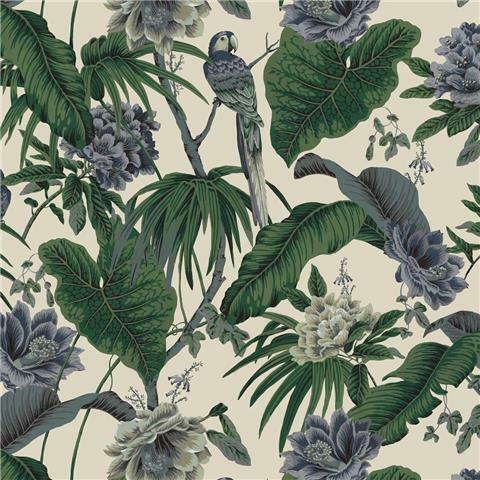 All House of Hackney Wallpapers are made to order with a leadtime of 14-21 working days.